It’s that time of year again! PUB16 is back with an even bigger selection of suppliers! 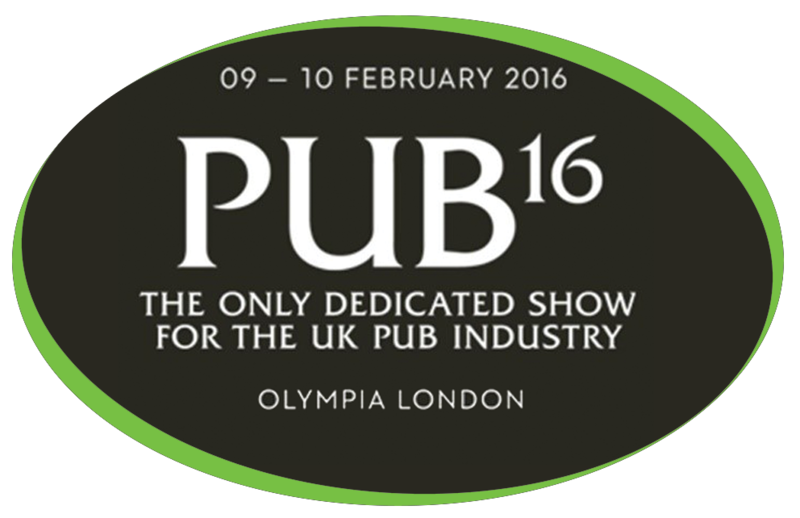 PUB16 launched in 2015 to celebrate the UK pub industry’s innovations, trends, products, services and people. Bringing together key trade associations, business leaders, key decision makers, pub owners, entrepreneurs and pub companies, PUB16 was conceived by former publican and SME London Managing Director, Tim Etchells. You’ll find Coffee Solutions setting up at stand #124, where we will have a large selection of machines and ingredients on display, also Mike (Owner), Jan (Sales Manager) & Marc (Service Manager) will all be on hand to give demonstrations and information on everything we do. If you are looking for a coffee machine for your company then make sure you pop by for a chat and of course a cup of ‘Simply, Great Coffee’. Can’t wait till the show to discuss your needs and options? No worry! You can contact the office at any point and we will be more than willing to help you out.